See How The Love Affair Between Eminem And His Ex-Wife Kim Ended! When it comes to binding together the old and the new, nothing is more interesting than discussing love relationships between two lovebirds who have taken different paths. 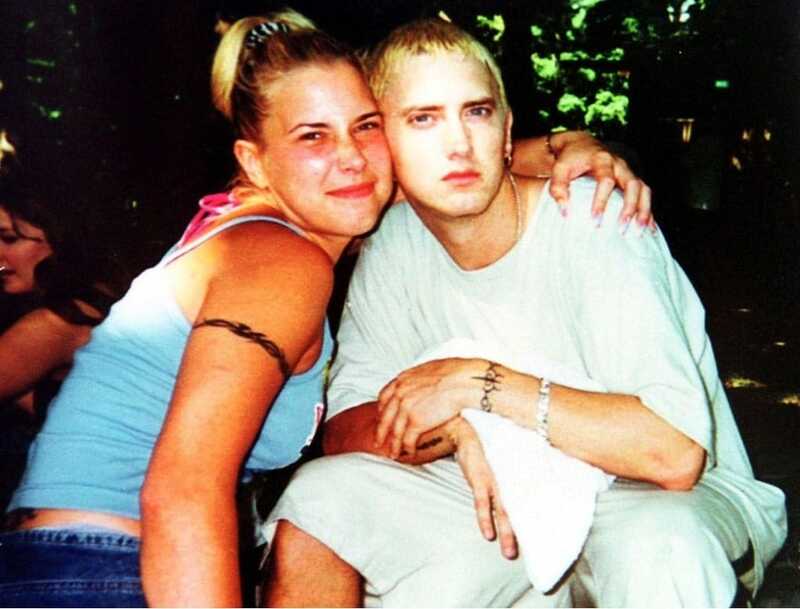 So, let’s bring up some old memories and share with you some interesting info about the life of the white rapper Eminem and his ex-wife Kim Mathers who have been in a love-hate relationship for many years ever since Kim was thirteen years old. The turbulent relationship between the two has been spiced up with a lot of gossip while all the media was involved, only building up the pressure between them. 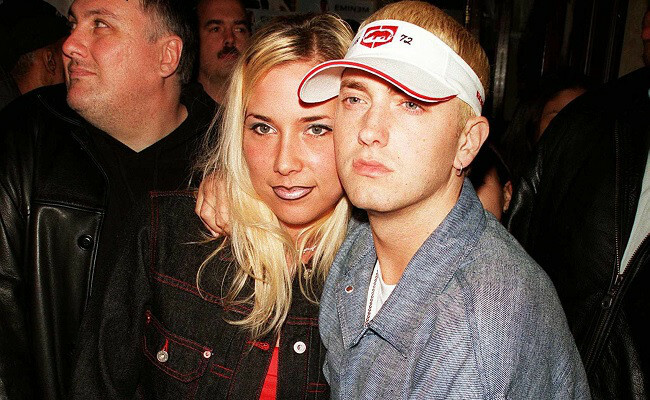 Kim and Eminem’s relationship started as a teenage love with a lot of drugs and alcohol included, and it ended up with marriage and birth of their daughter Hailie in 1995. However, after a lot of arguments, they ended their marriage in 2001. 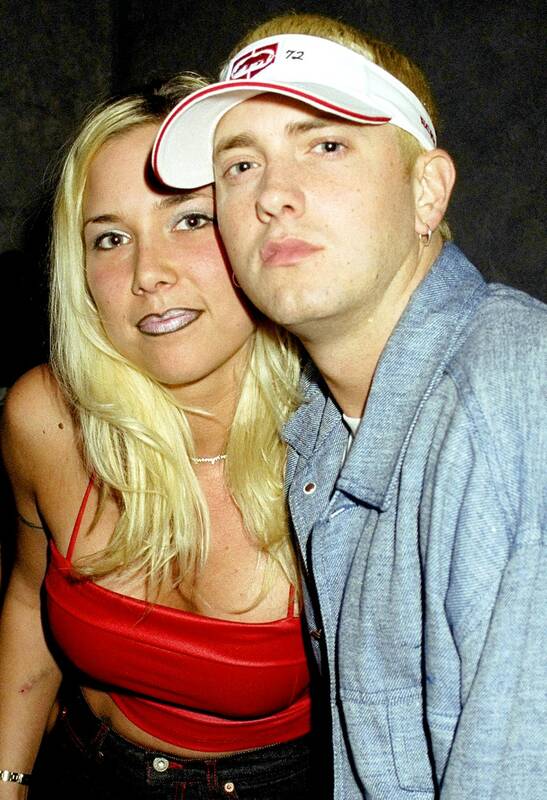 Later, Eminem got inspired to write a song about her, for his album Marshall Mathers named “Kim”. Even though the song was filled with hatred and threats towards Kim, her new husband and his stepson, they once again got back together after it. 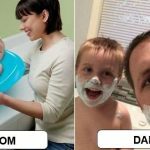 Here is their relationship through photos from their beginning, everything that happened between them and the life and relationship between both of them now. 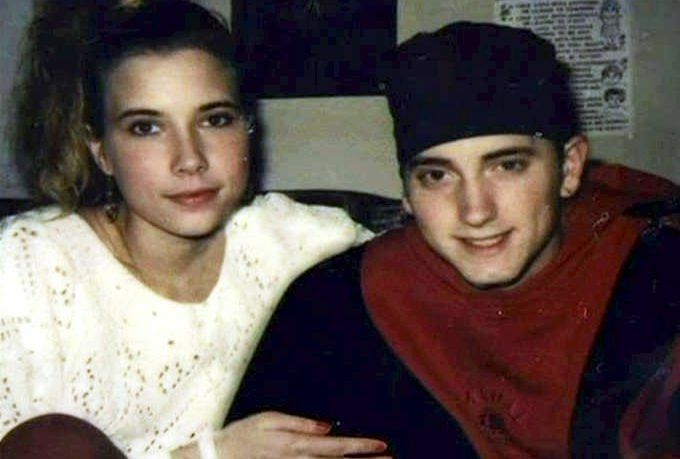 This is a photo of Kim and Eminem’s happiest moments, the two lovebirds during their teenage years, when they were madly in love. The two of them got married young, however the above photo is a picture of their second marriage in 2006 when they gave wedding vows for the second time. Eminem was Kim’s first love which started so innocent, but ended up quite troubled. Kim at the court hearing concerning the death of her twin-sister, who died from heroin overdose. The look on Kim’s face portrays only one thing- despair. She got in a car crash and attempted suicide, drunk driving. Luckily, she somehow managed to get alive out of it. 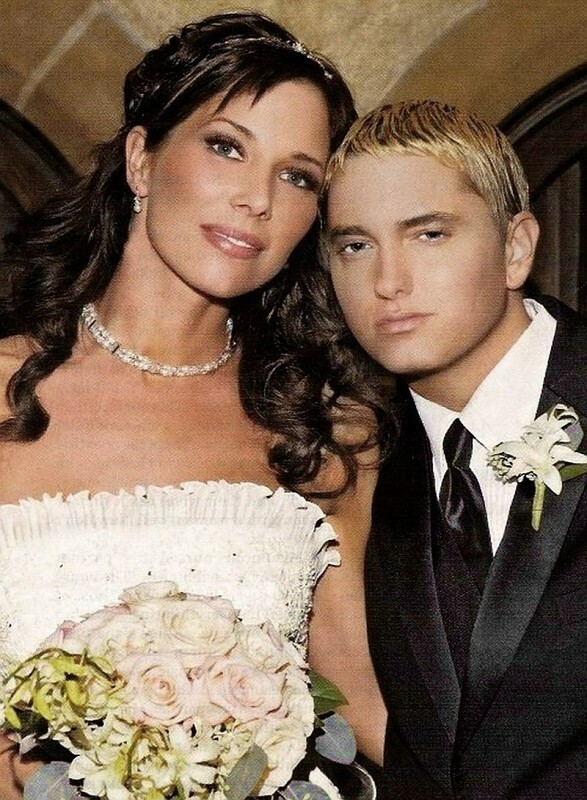 The turbulent on-and-off relationship between Kim and Eminem involved getting married and also divorced two times. Kim and Eminem’s daughter, Hailie, graduated psychology at the Michigan State University. 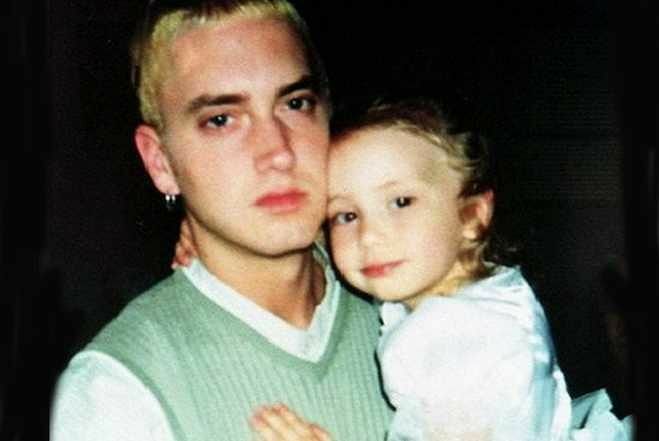 A cute father-daughter photo of Eminem and Hailie, when Hailie was young. The last divorce papers between the two of them were issued on April 2006, and today they share custody of their daughters- Kim taking care of Hailie, while Eminem of Whitney. The traumatic experience that Kim has had with her sister’s death has made a huge impact on her life. She says that she will never be the same after she’s lost her other half. Now, she is taking care of her daughters, together with Eminem.